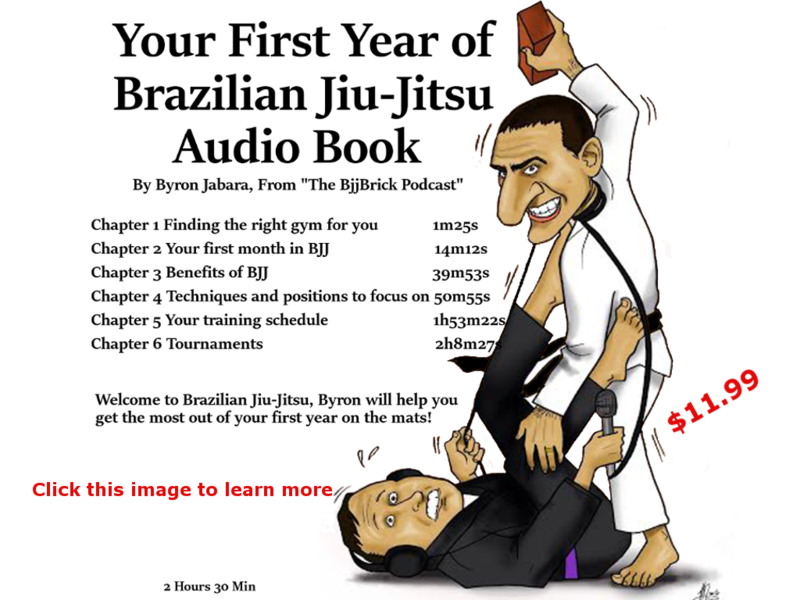 So you want to get better at Brazilian Jiu-Jitsu? We have an APP for that! Well, not really an APP for your phone or tablet. APP stands for Attitude, Plan, Practice- three of the biggest factors that will effect the quality of your Jiu-Jitsu development. Attitude– Your attitude is a huge factor in your success. A positive attitude will help you get past the many hurdles you will have in learning Brazilian Jiu-Jitsu. A positive attitude will help you get back on the mat after a tough day of training. Your teammates are more likely to help and coach you if you have a great attitude. A humble attitude will keep you focused and motivated even after an accomplishment or milestone. I recommend that you smile more, enjoy the training and make friends with your teammates. Plan– Invest the time and energy to make a plan. Organized training is more effective than training moves and techniques randomly. Determine what areas of your game need to be worked on, and what areas of your game are already good but could be even better. Are the techniques you are good at complimentary of each other? Take time off of the mat to study the techniques you have selected in your plan. Your best techniques should work together, that way you can funnel your opponent to an area that you are very strong. I recommend you get even better at your best technique, and it never hurts to add a few more ways to get to that technique. Practice– Having a great attitude and a well thought out plan are excellent, but they will not get you very far if you don’t practice. Time on the mat cannot be substituted. If you are able to drill the techniques that you have in your plan you should do this. During the rolling phase of class it’s important to work your plan and not just go through random techniques on your training partner. Make the most out of each time you step on the mat. Time with quality training partners on the mat is valuable.